Because of the somewhat misleading press surrounding CBD, you might have some preconceptions about it. In this article, we’re going to take a more research-based approach to this question and clear away any confusion you may have. Of all the major misconceptions about CBD, perhaps the biggest is that CBD will make you feel high. That is, Cannabidiol will reproduce the same effects its cannabinoid cousin, THC. In order to better understand this, you have to have some insight into the workings of the Endocannabinoid System within your body. Overall, the ECS is meant to create balance within your body. The ECS primarily works through two receptors called CB1 and CB2. The CB1 receptor is located in the brain and nervous system while CB2 is more diffuse. CB1 is responsible for modulating anxiety, stress, and appetite. It’s the CB1 receptor that THC binds to, which in turn creates the psychoactive effects. CB2 receptors are more common in the immune system and play a role in the reparation of damaged tissue and the reduction of inflammation. It’s this receptor that CBD interacts with. In fact, not only does CBD not bind with CB1 but it has an inhibitive effect on how THC binds with CB1. In effect, CBD can reduce a THC high. While the onset of THC can take only minutes, the onset of CBD effects can take a much longer time to notice. The effects of CBD are much more subtle than the effects of THC. While there is no exact period of time a person should wait to feel CBD, the way it is taken will have an effect. Vaping is the fastest way to get CBD into your bloodstream and feel its effects. With vaping, the cbd vapor enters your bloodstream without having to be broken down and metabolized, which saves time. Another quick option for CBD administration is through sublingual products, like CBD Oil. 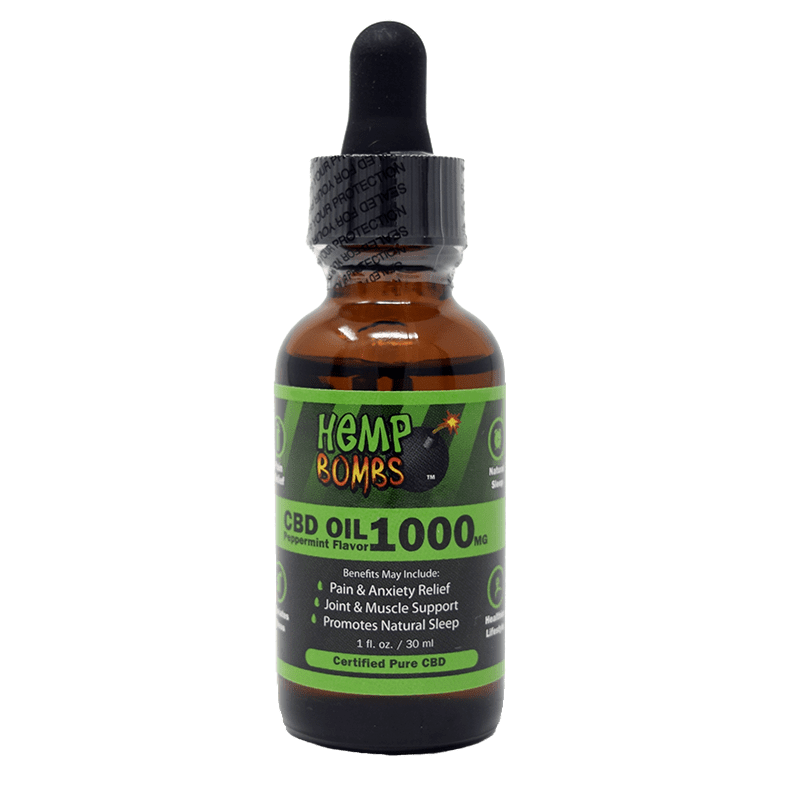 When you take CBD as a sublingual, you use a dropper and place the drops under your tongue. It’s best to hold the drops under your tongue for a few seconds to allow the membranes under your tongue to soak up the oil. 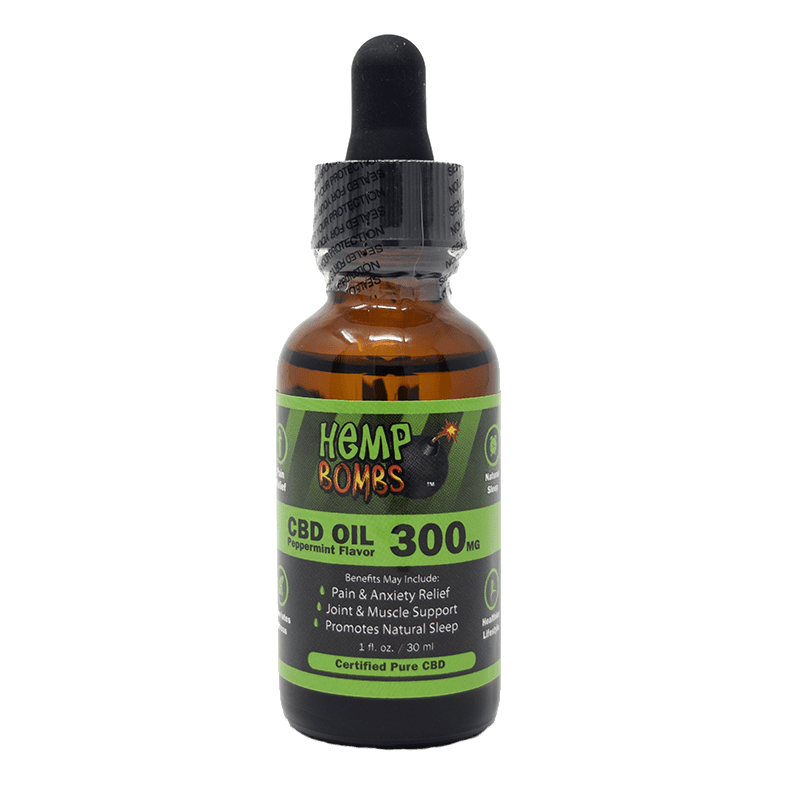 With this method of administration, you can expect to feel the effects of CBD in about 30 - 45 mins. Edibles, like CBD Capsules and Gummies, have a slower onset time than vaping or sublingual use of CBD. Unlike vaping, CBD edibles have to digested and processed by the liver before entering the bloodstream. Topicals, like Hemp Bombs 1oz and 4oz CBD Pain Rubs, have the slowest onset time of the types of CBD we have spoken about. A common misconception is that skin topicals do not enter the bloodstream. That is not true. For example, think of nicotine skin patches or birth control. When you apply a CBD topical, the product has to bypass multiple layers of skin before it can enter the bloodstream. That is, it’s a great product to take before bed to get a good night’s rest. While CBD can reduce inflammation, anxiety, and pain (things to that contribute to insomnia), it does not in itself make you sleepy. The current research suggests that CBD actually promotes wakefulness instead of sleepiness. For instance, CBD can really be beneficial if individuals have imbalance sleep-wake cycles. If you are someone who can’t go to sleep at night but will crash during the day, CBD can help regulate your patterns and get you on a more normal sleeping schedule. The truth is, CBD will actually feel more “awake” unless chemicals like melatonin are added to the mix. If you came to this page wondering about how CBD will make you feel, we hope to have helped answer that question. Many times, first-time CBD users have a set of preconceptions about how taking CBD will make them feel. 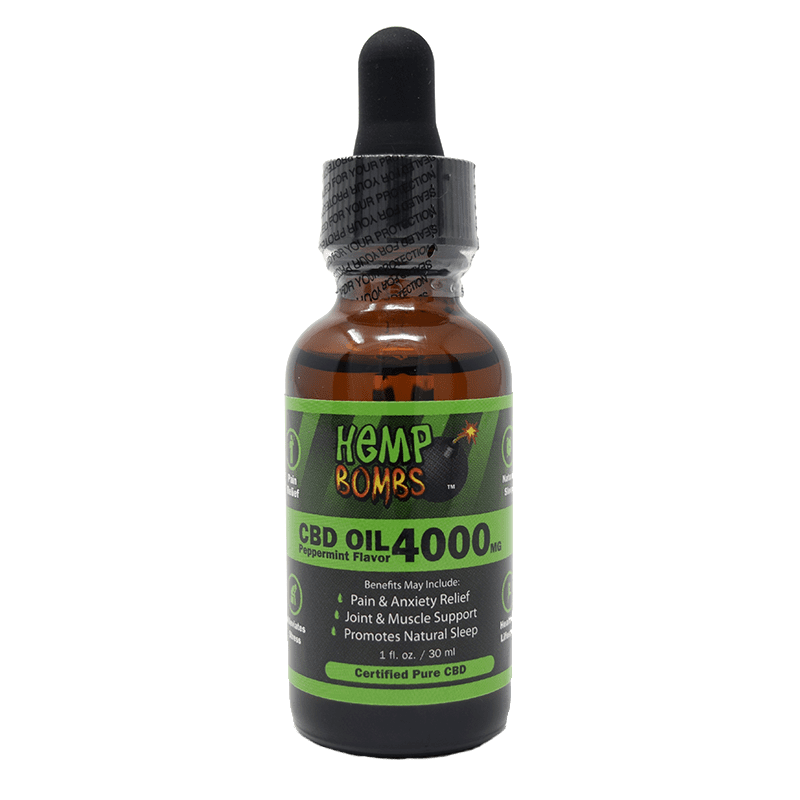 Most common, we hear people believe that CBD will make them feel high, sleepy, or that they will start to feel the effects immediately. It’s apparent to anyone who has done their research that is not the case. 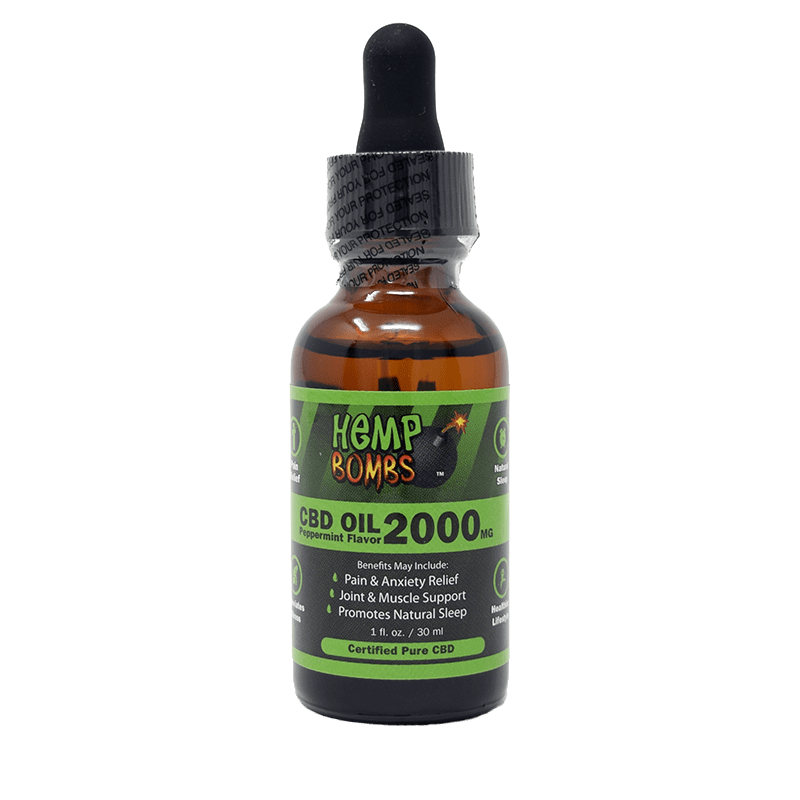 If after reading this post you want to go ahead and try CBD product, we encourage you to try one of our CBD products which range from edibles and topicals to vaping devices. While reading helps you prepare for taking CBD, trying it for yourself is the only way to know how it truly feels.